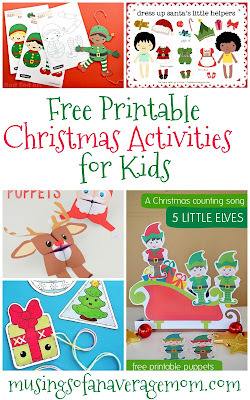 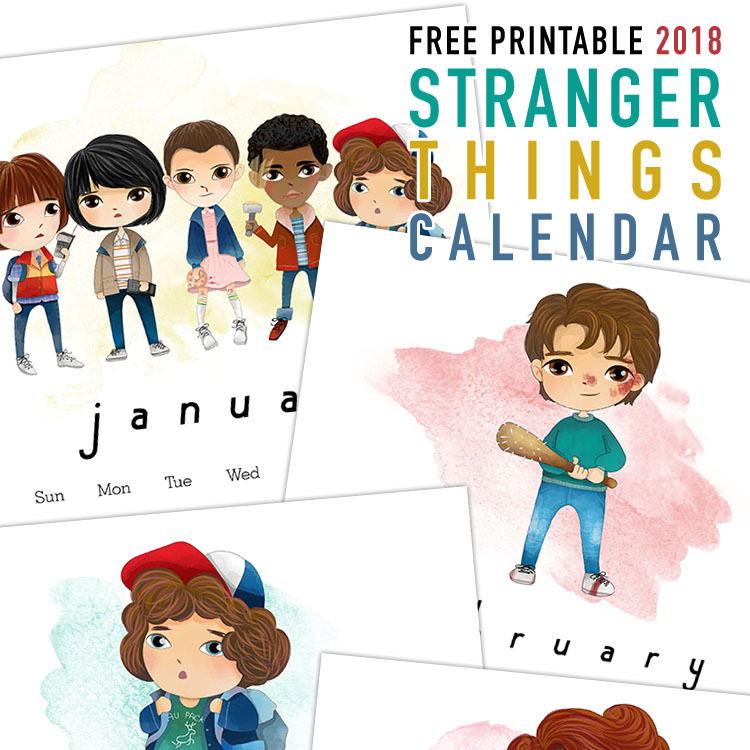 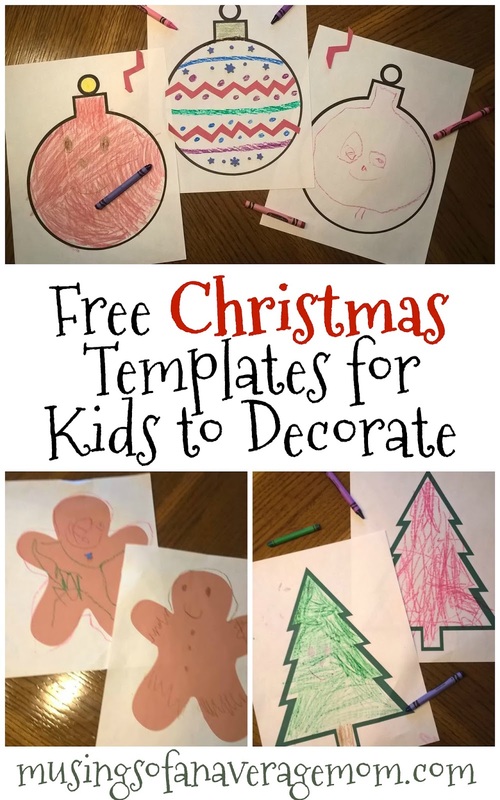 It's my daughter first year of school and her holiday break (2 weeks off school) is approaching fast - like this Friday so I decided to create a round-up of free Christmas activities for kids. 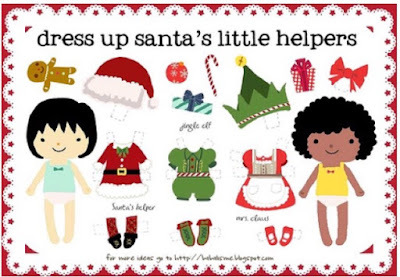 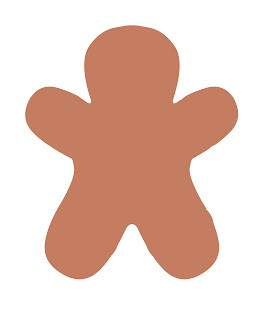 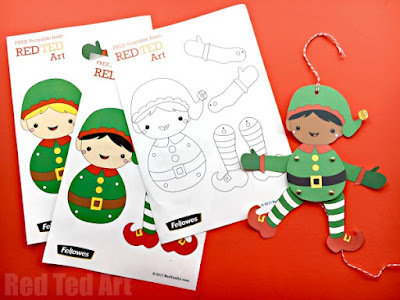 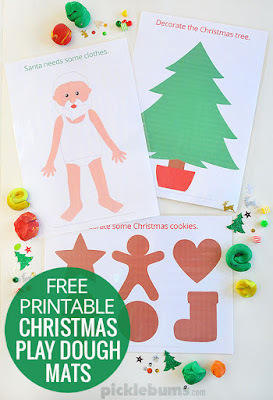 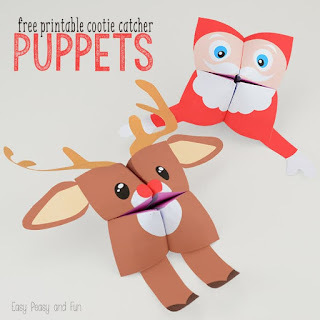 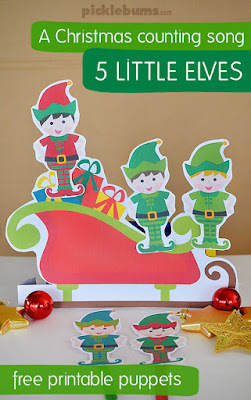 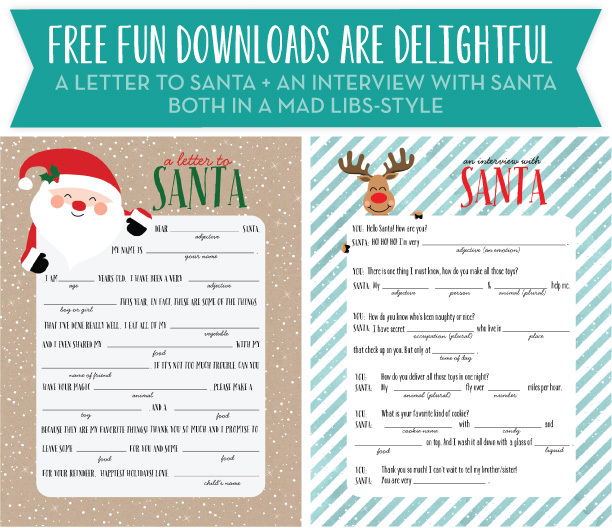 I love the free printable paper dolls from Babalisme and this Christmas themed one is no exception. This printable baking kit for kids from Kids Activities Blog looks like so much fun! I will have to give it a try plus it comes without that burning smell that comes pretty much every time I use the oven. 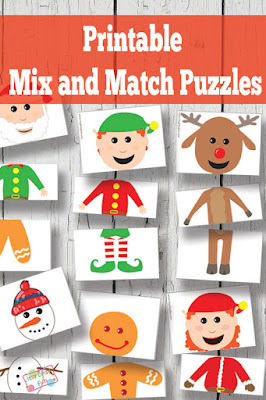 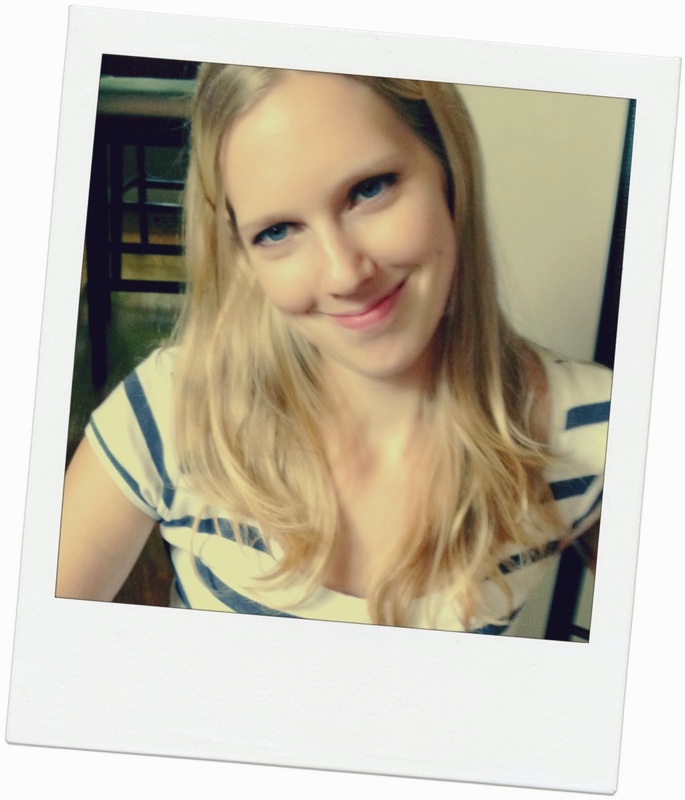 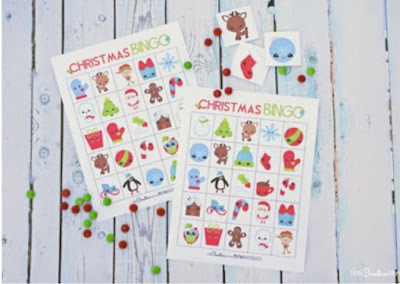 This Christmas theme bingo card from some Creative Mommy is so cute! And kids two and up can play by matching the pictures on the calling cards. 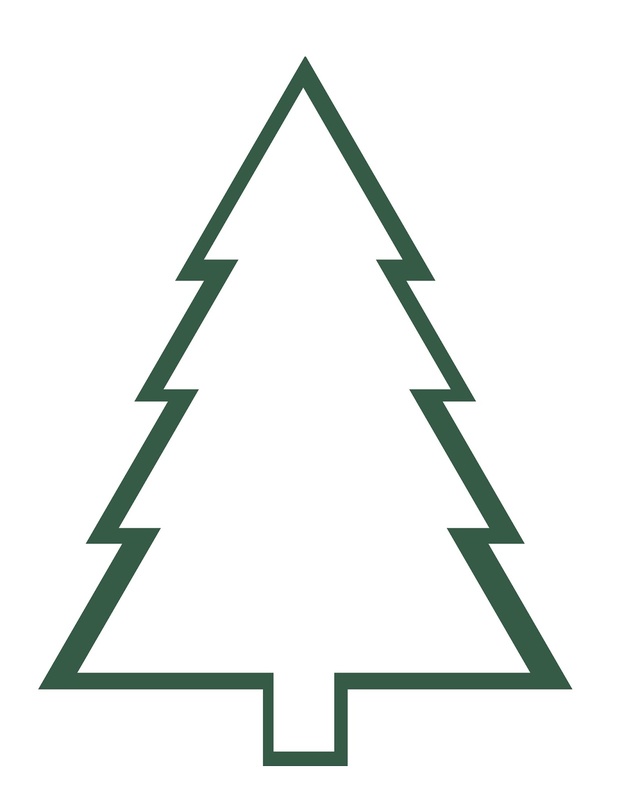 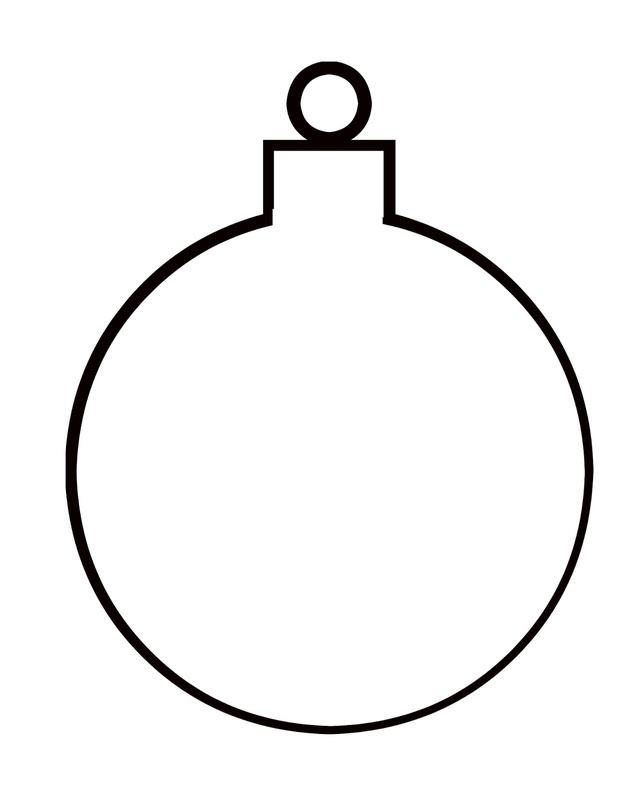 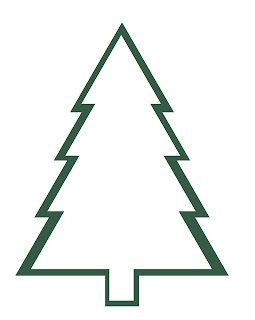 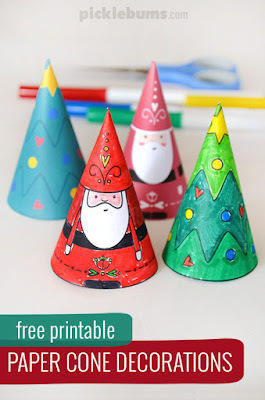 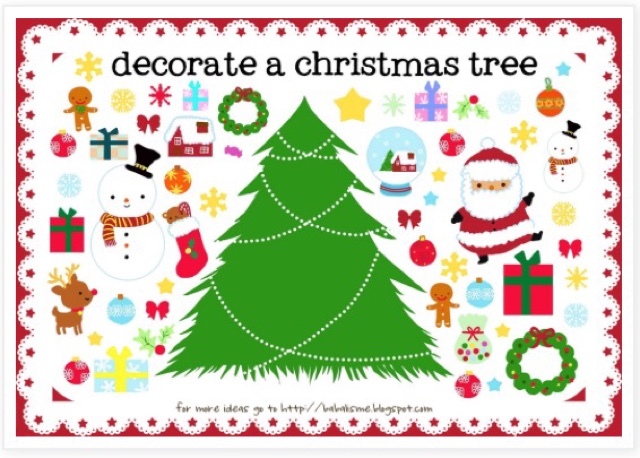 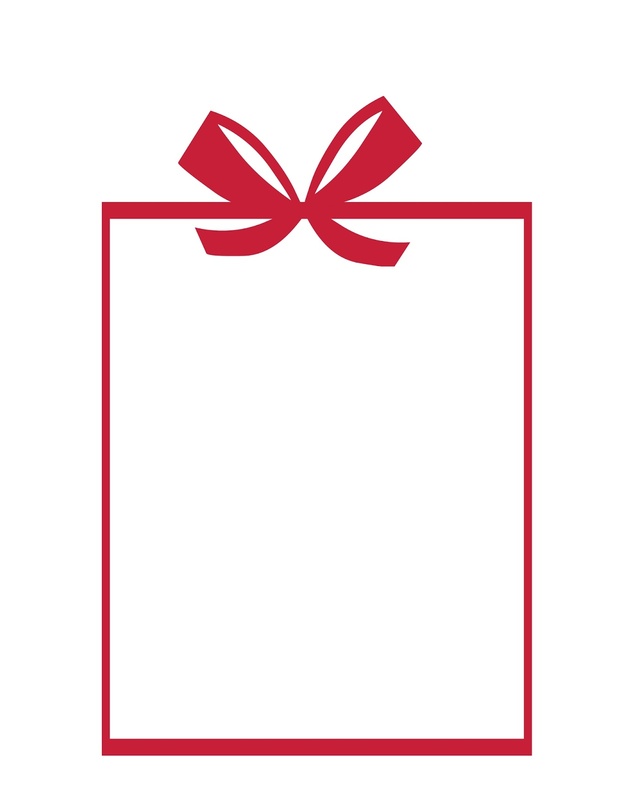 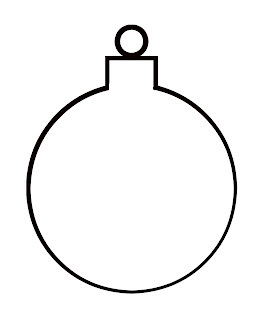 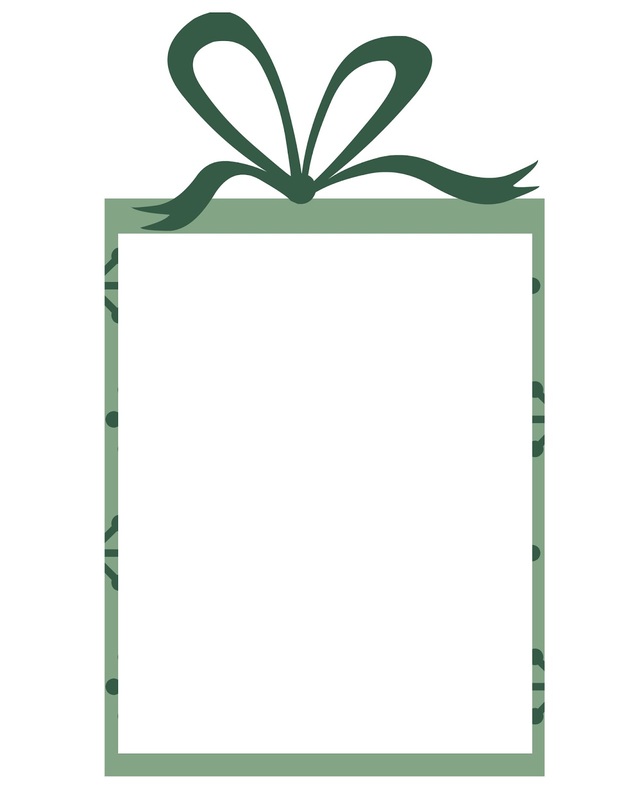 Here's another printable from Babalisme - to decorate an adorable Christmas tree. 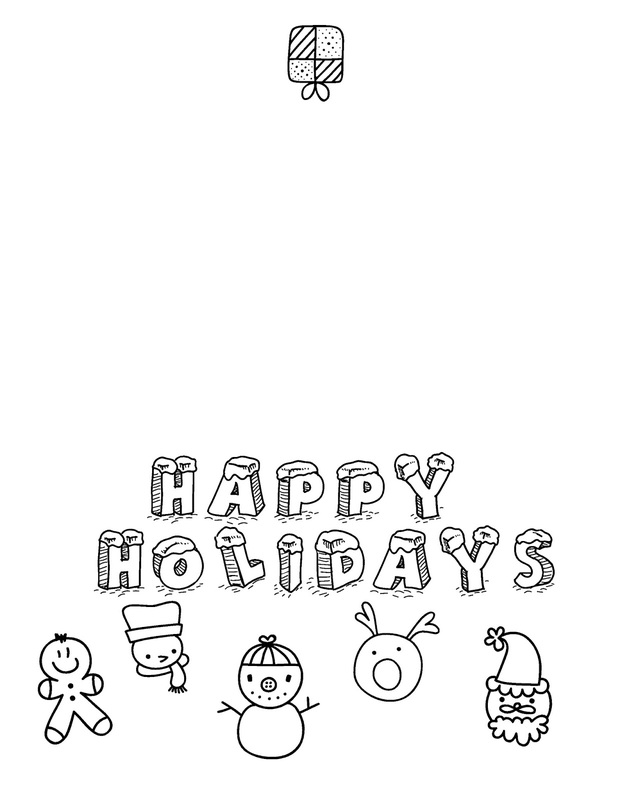 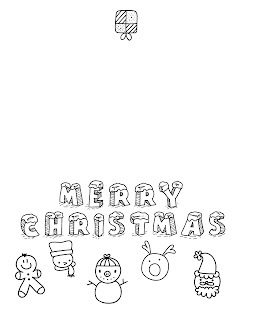 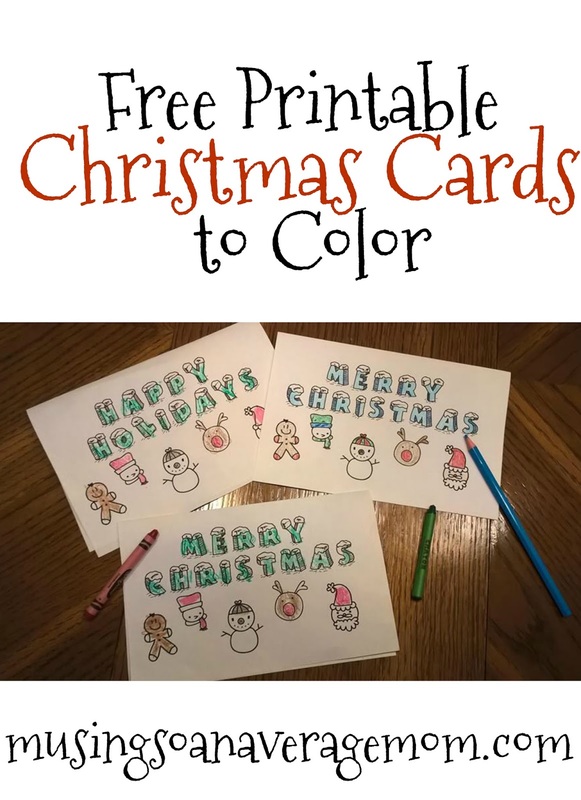 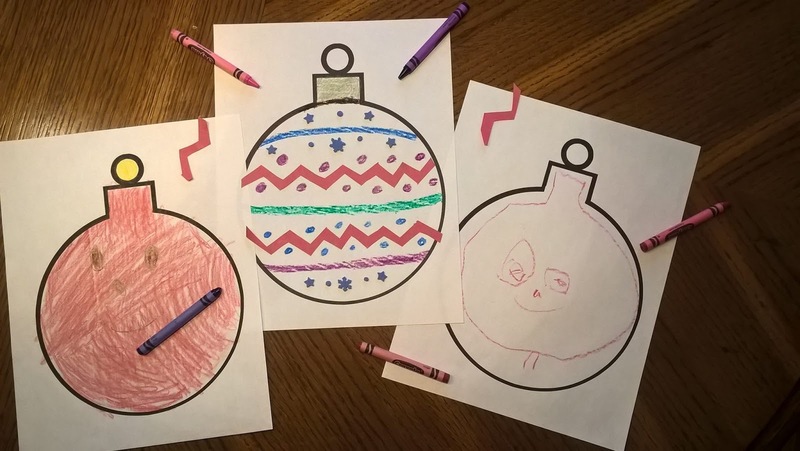 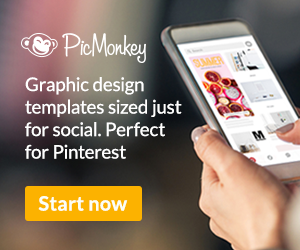 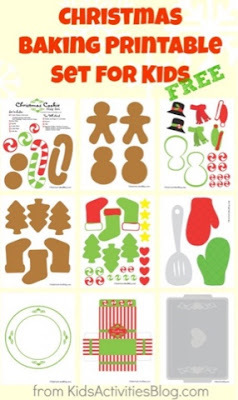 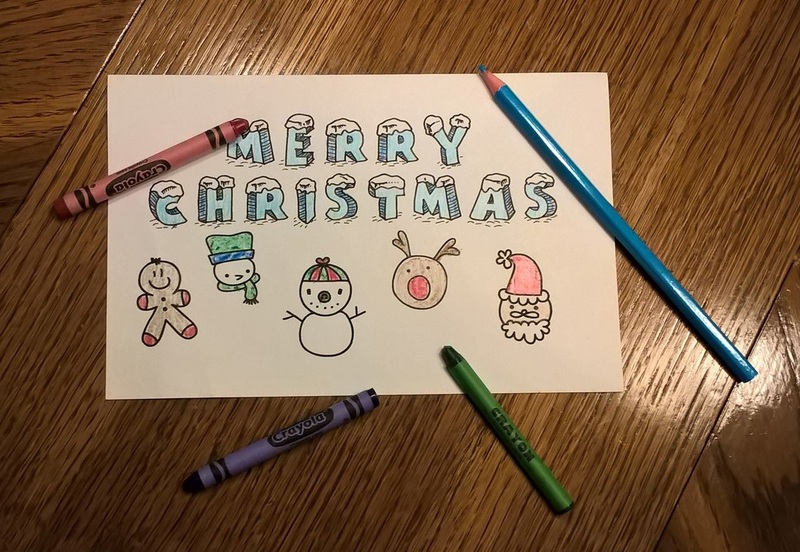 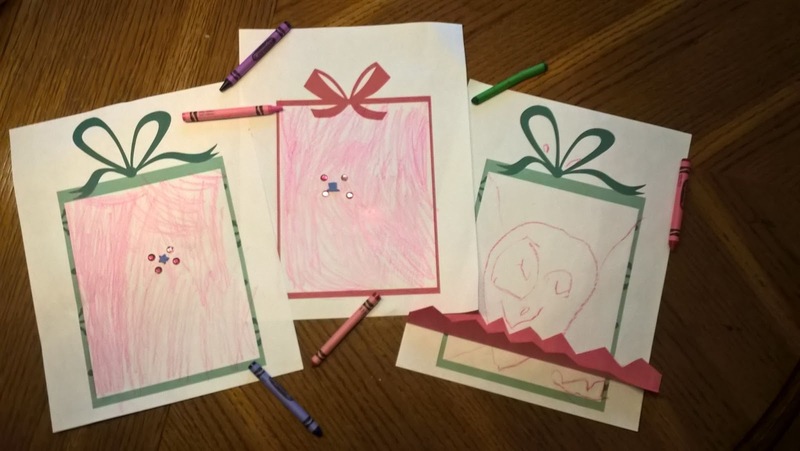 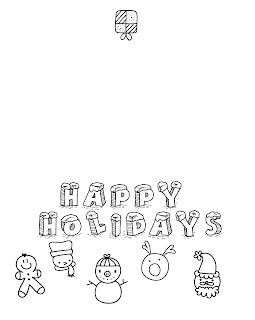 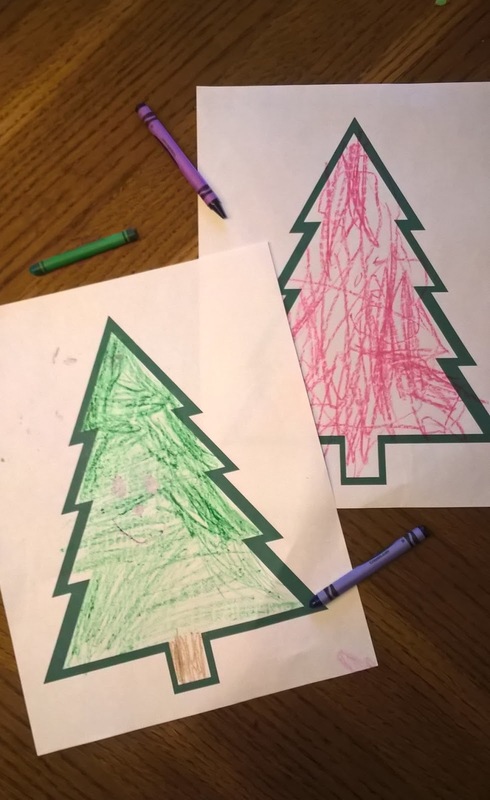 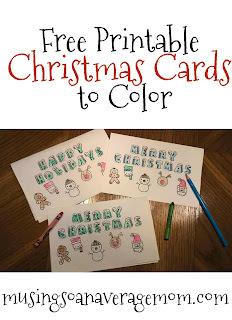 Free Christmas Templates for kids to color and decorate - 5 different templates! 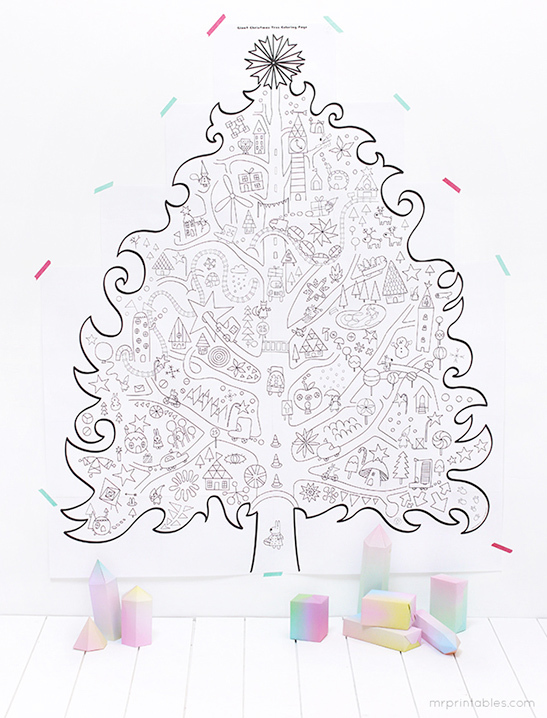 Get this gigantic wall hanging Christmas tree coloring page from Mr. Printables - which prints on 21 pages sure to keep the kids busy for hours! 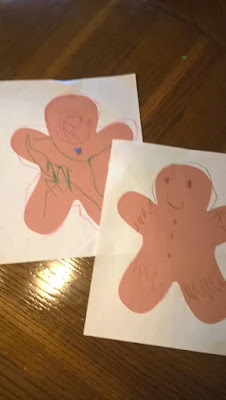 It can't just be me who often struggles to find activities to keep the children occupied. 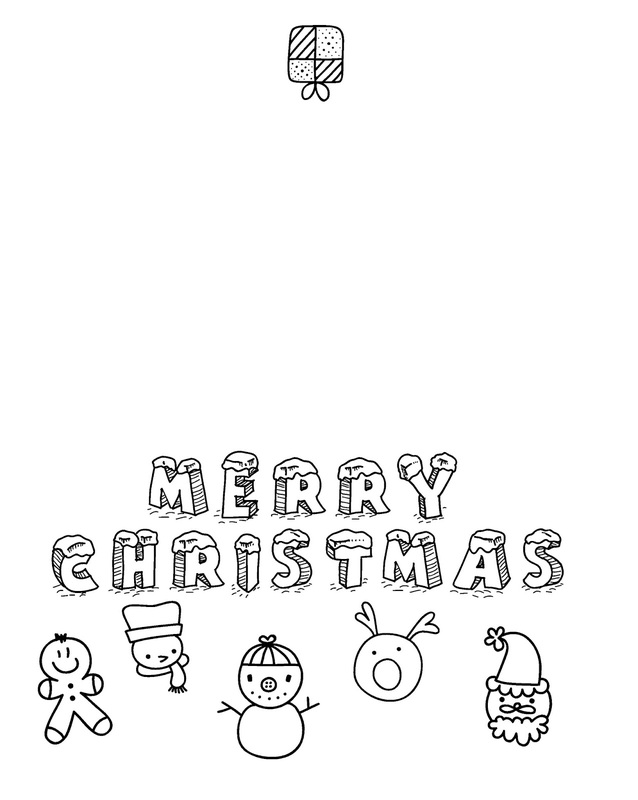 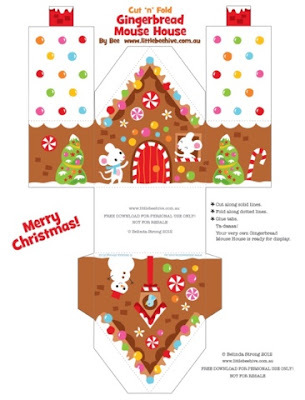 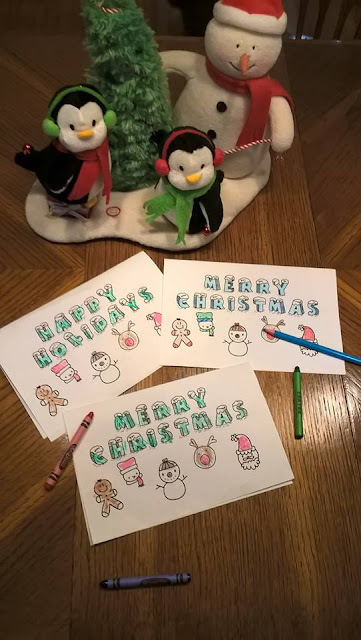 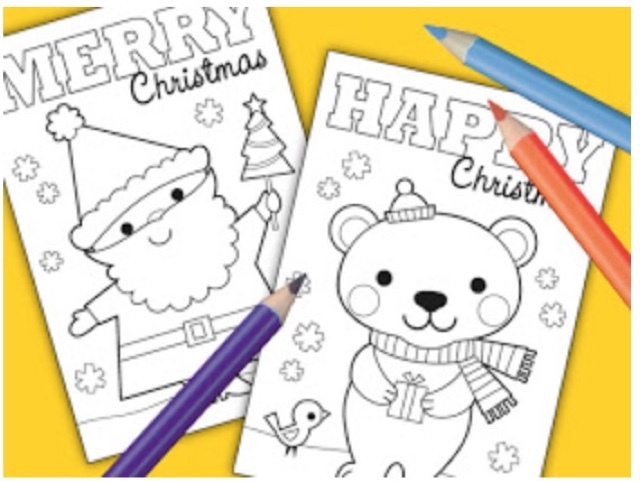 So I created four different Christmas templates for kids to colour and decorate. 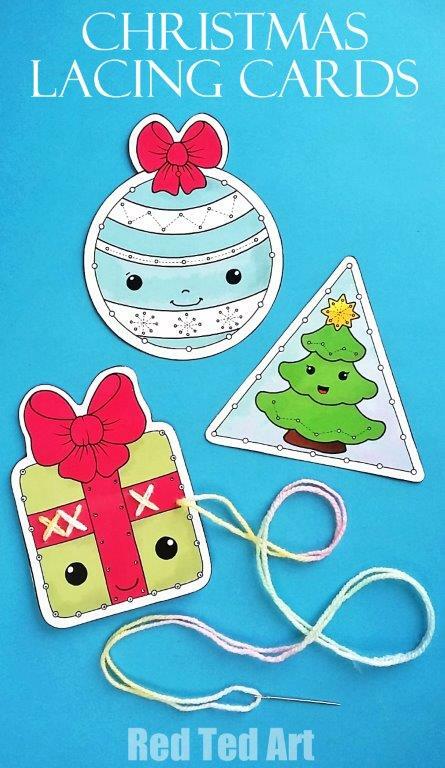 You can decorate these presents or draw gifts inside. Here are a few cute Christmas cards for you (or the kids) to colour, and I always love adding a personal touch when I send out my Christmas cards whether the kids colour them or I add in one of their school photos to share with relatives. 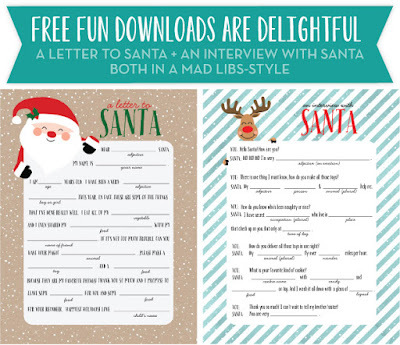 You can print them out on a regular sheet of paper 8 by 11" and fold it in half. 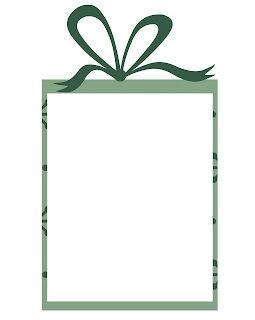 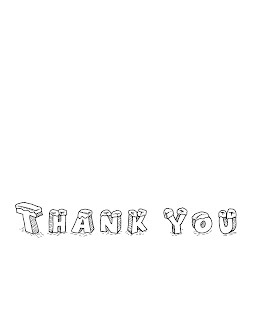 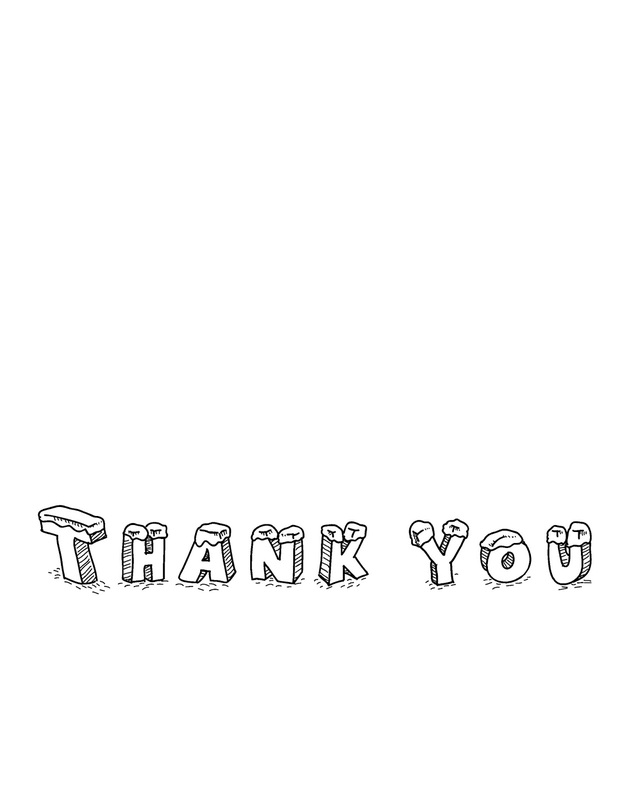 And a couple of thank you cards for all those amazing presents you are sure to get. 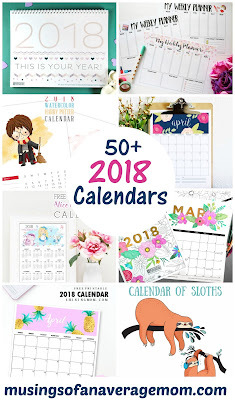 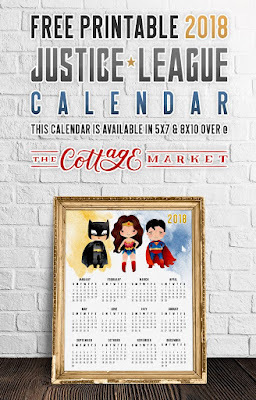 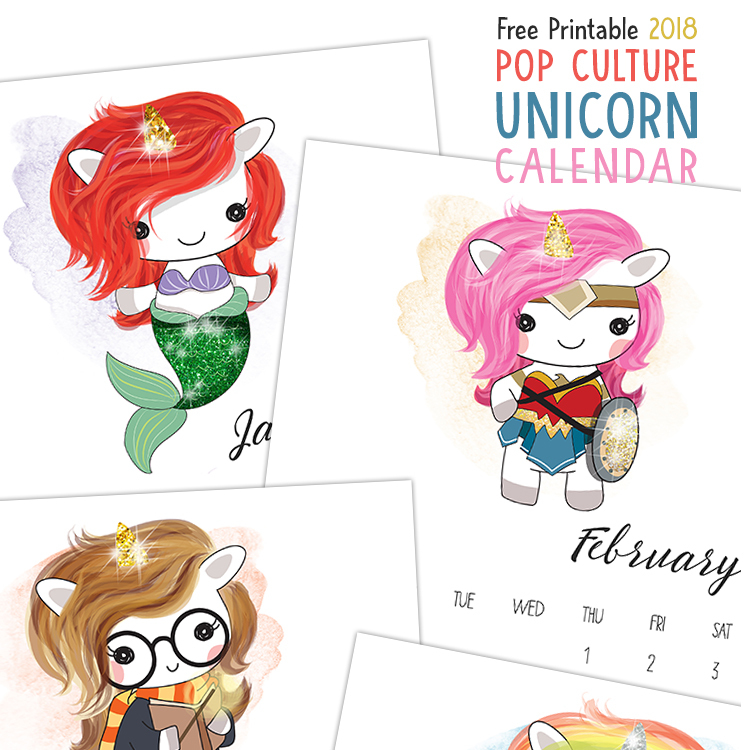 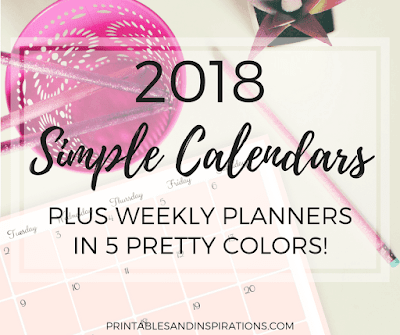 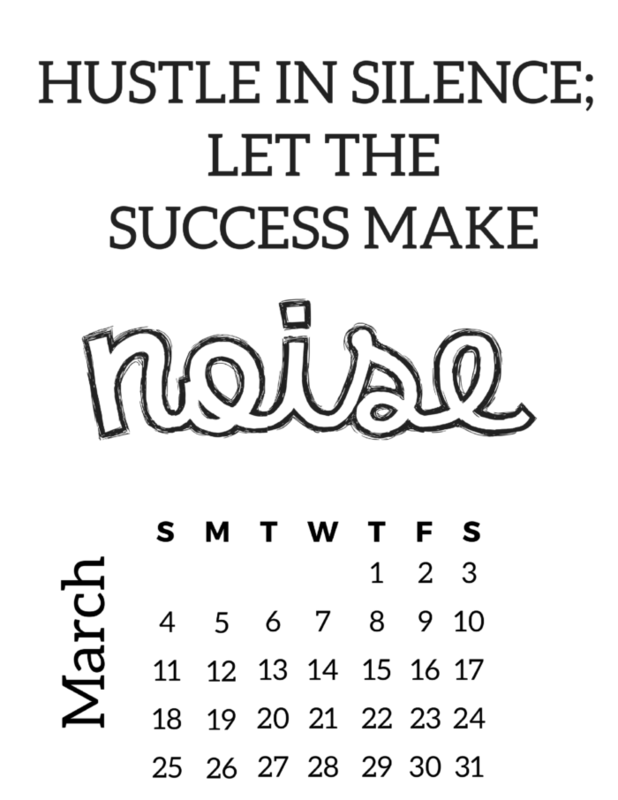 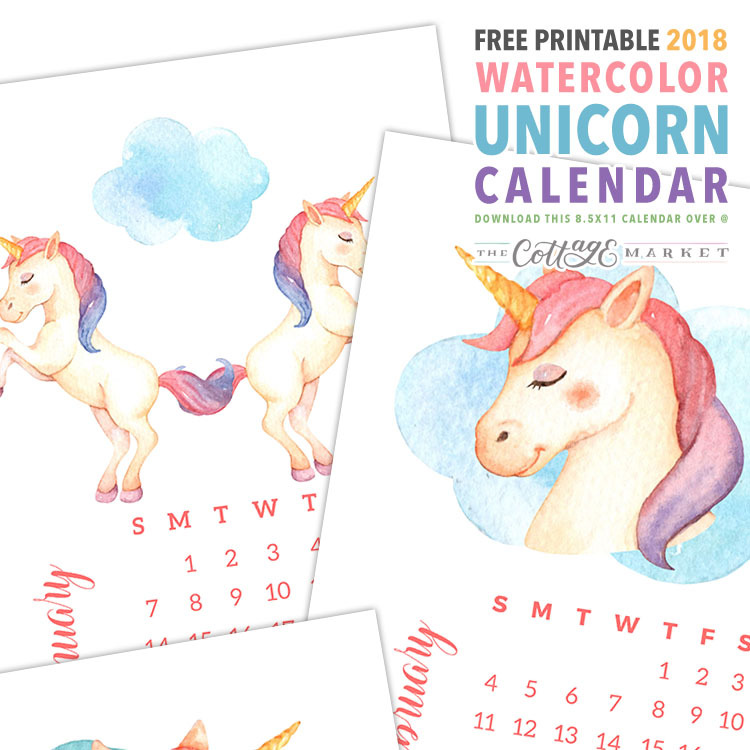 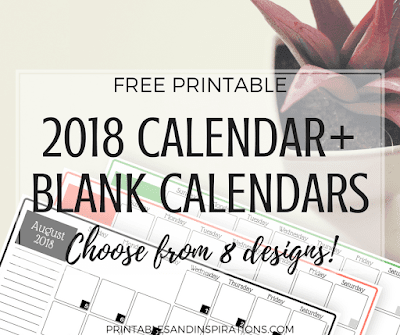 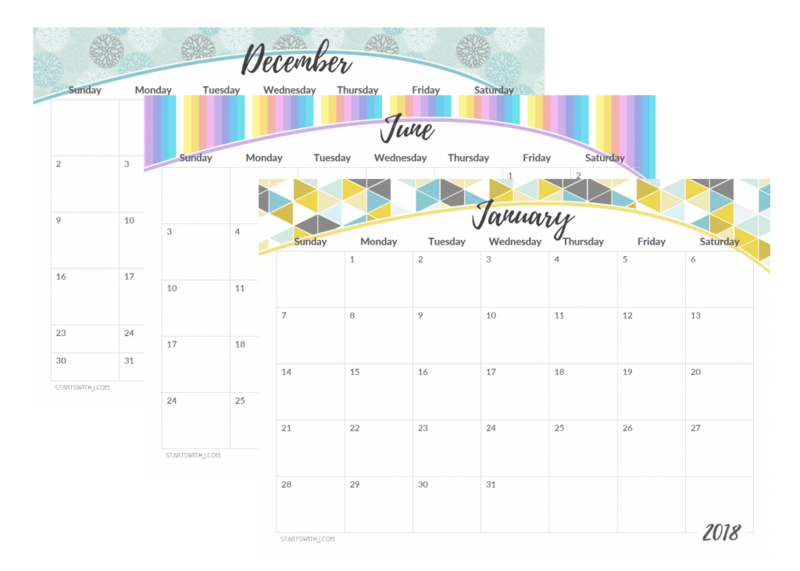 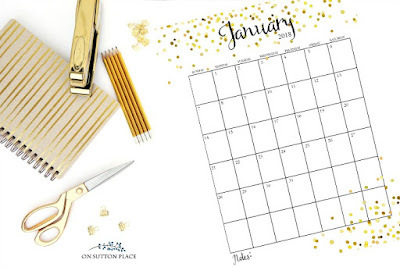 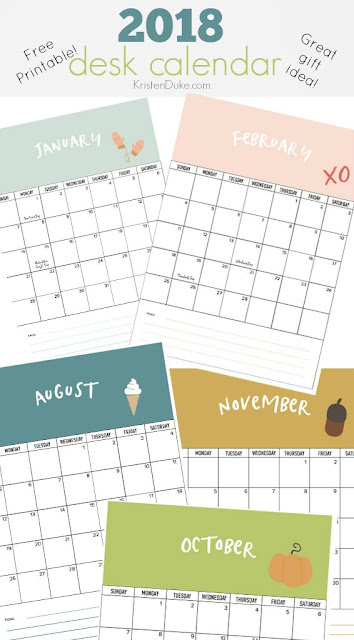 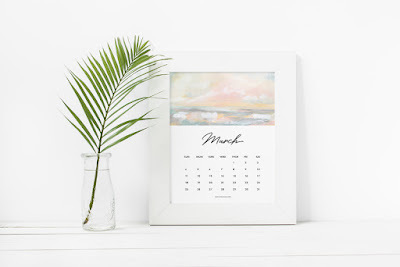 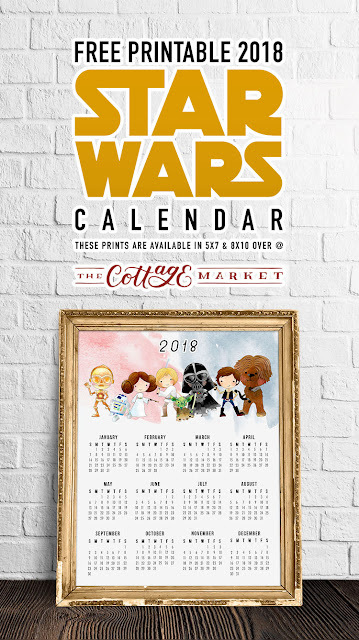 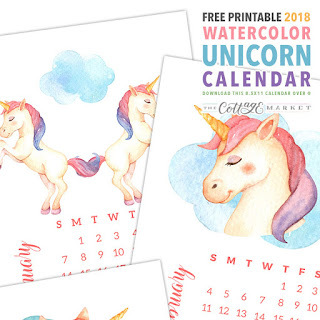 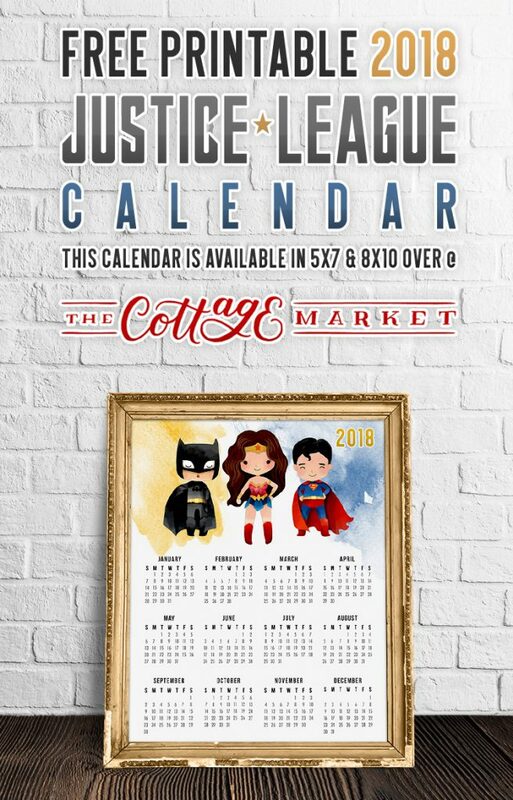 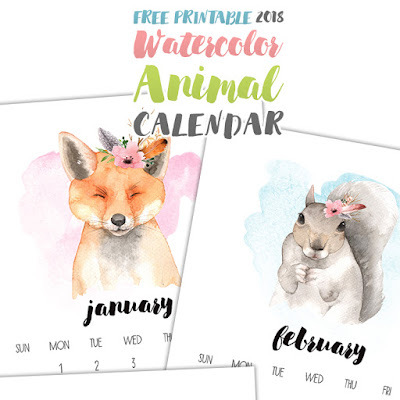 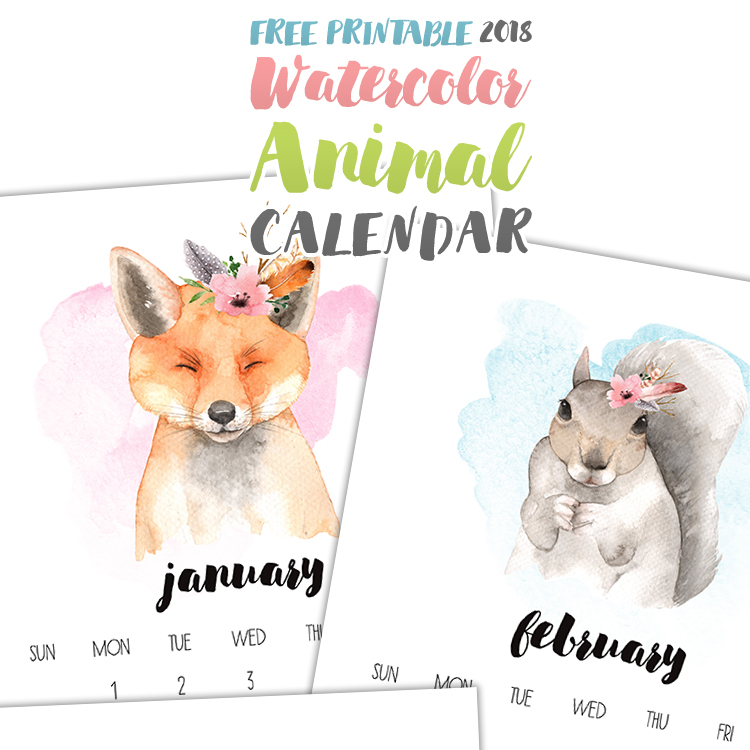 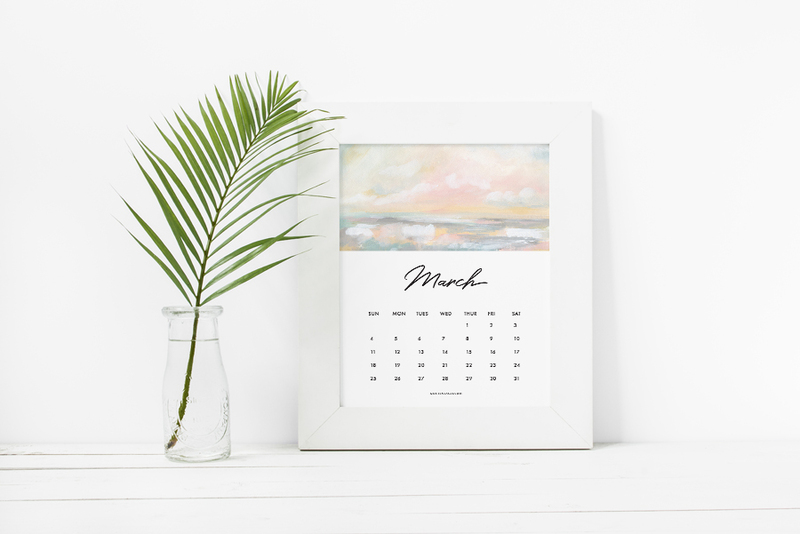 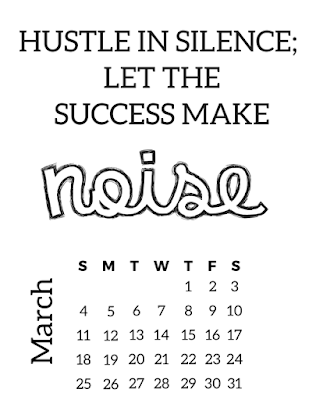 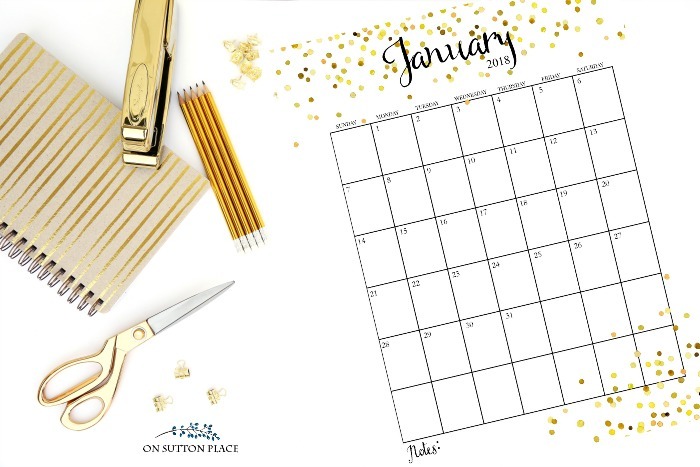 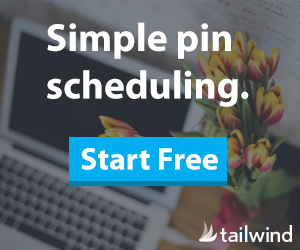 Ann form On Sutton Place designed a 20-page PDF that includes a 2018 year-at-a-glance, monthly calendars, weekly planner, weekly meal planner, faith planner, and three printables for inspiration. 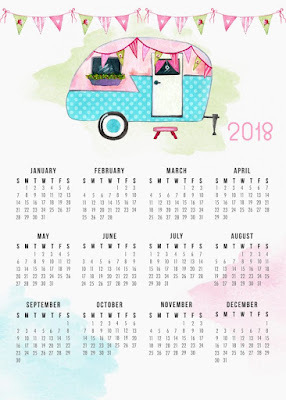 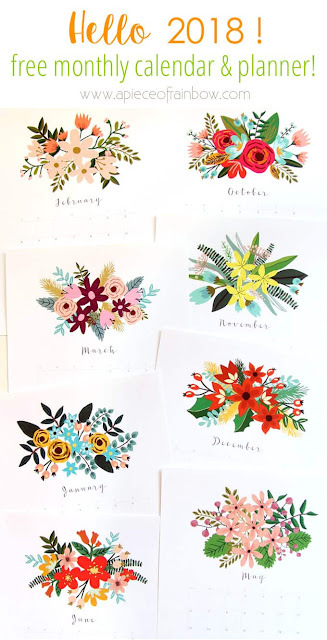 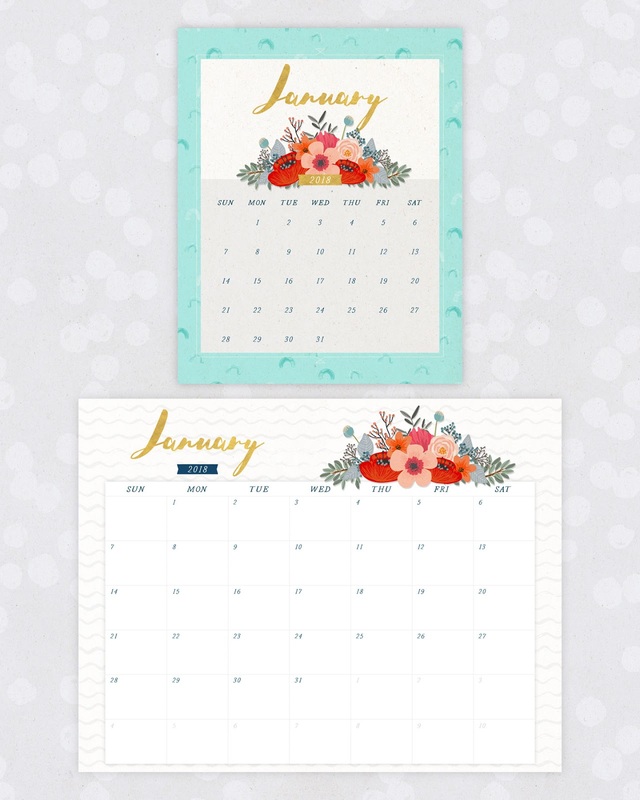 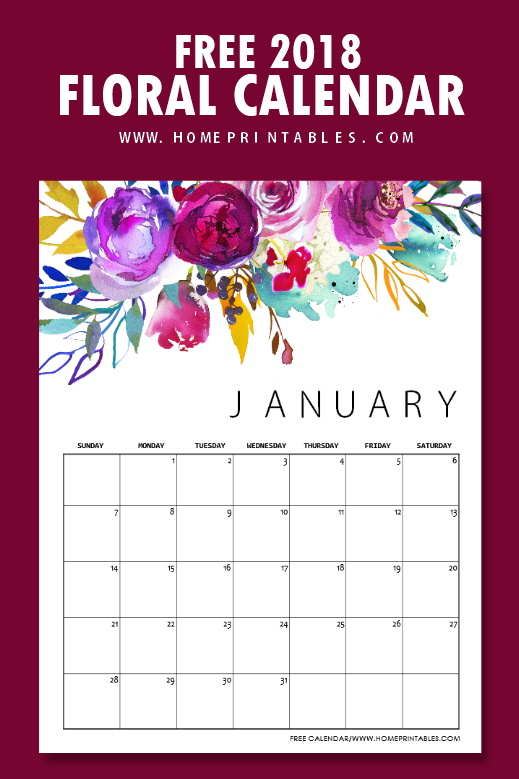 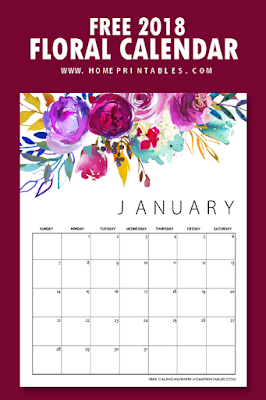 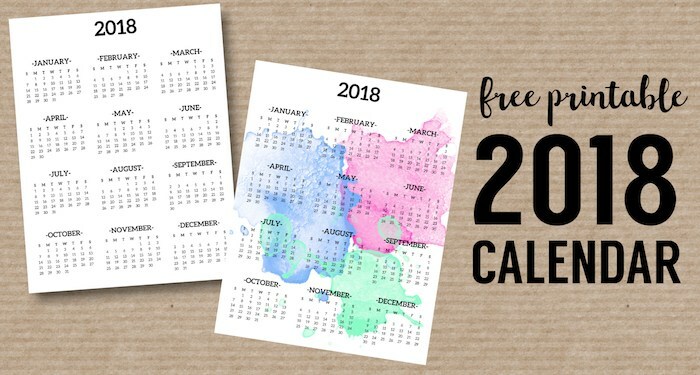 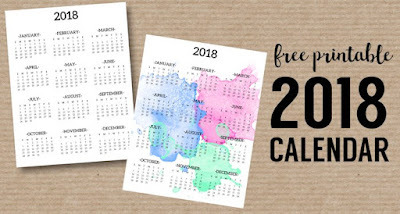 Get this beautiful floral 2018 calendar from FTD by Design available in desk or wall versions.